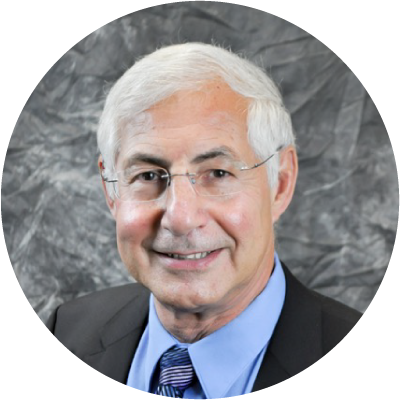 Dr. Goldstein holds a degree in engineering from Brown University and medical degree from McGill University and has been involved with sexual dysfunction treatment and research of men’s sexual dysfunction since the late 1970’s and women’s sexual dysfunction since the late 1990’s. He is Director of Sexual Medicine at Alvarado Hospital, Clinical Professor of Surgery at University of California, San Diego and practices medicine at San Diego Sexual Medicine. Dr. Goldstein has authored more than 350 publications in the field, and is currently Editor-in-Chief of Sexual Medicine Reviews. The World Association for Sexual Health awarded the Gold Medal to Dr. Goldstein in 2009 in recognition of his lifelong contributions to the field, in 2012 he received the International Society for the Study of Women’s Sexual Health Award for Distinguished Service in Women’s Sexual Health, in 2013 he received the Lifetime Achievement Award by the Sexual Medicine Society of North America, and in 2014 he received the ISSM Lifetime Achievement Award from the International Society for Sexual Medicine.